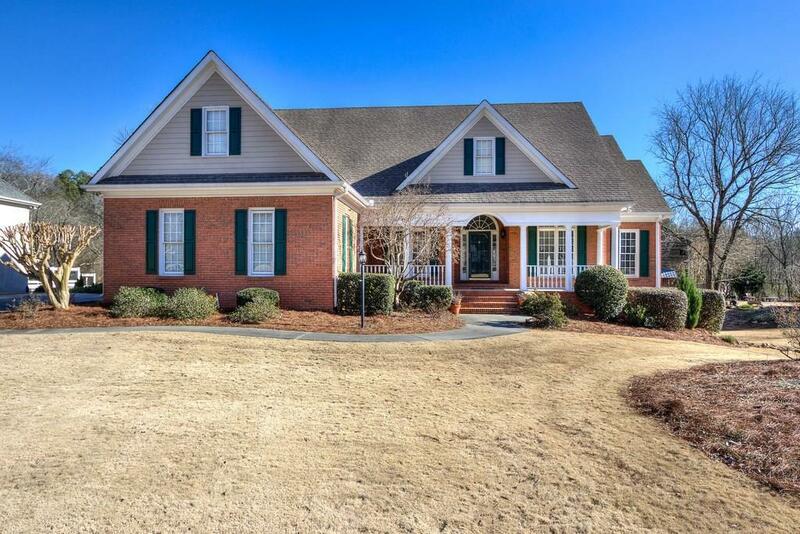 Gorgeous 3 sided brick ranch over finished basement with saltwater pool, situated perfectly on scenic creek front lot! 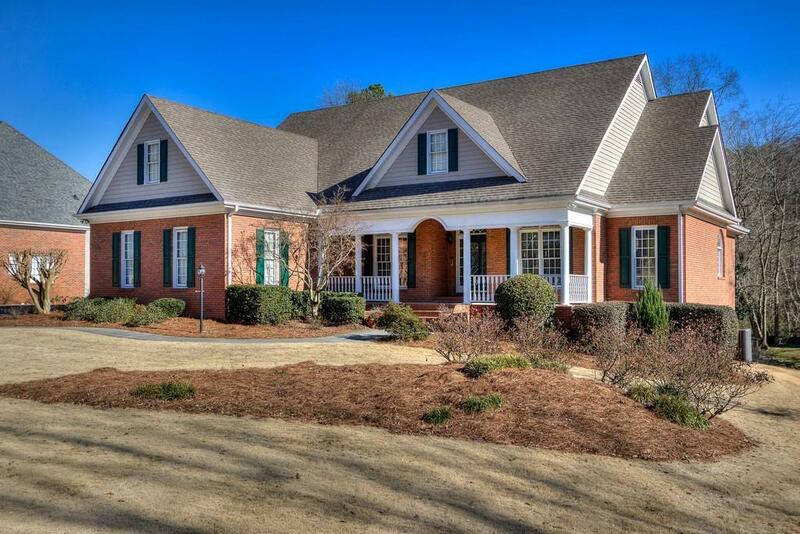 From the eye catching curb appeal upfront to the tranquil sounds of the creek in the back, this 4 BR/3 bath home in sought after Mill Creek offers one level living at it's finest! 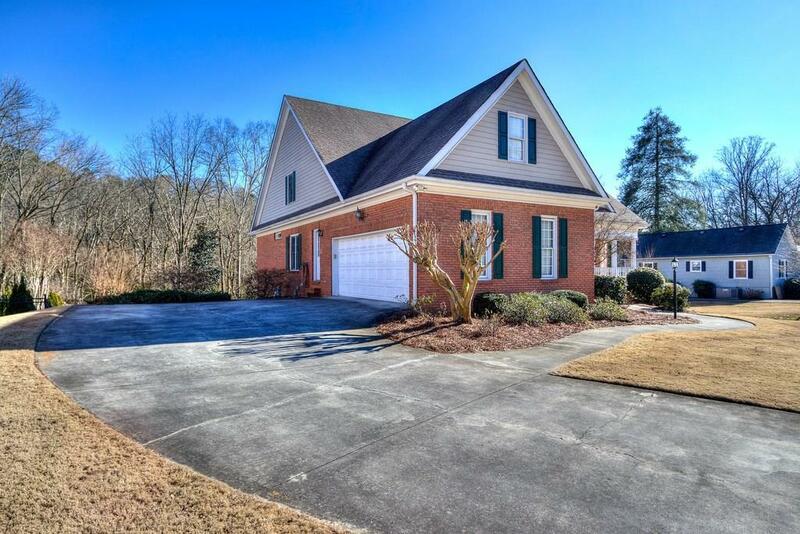 Meticulously maintained w/ upgrades that include granite, hardwoods, stainless appliances, tiled sunroom. 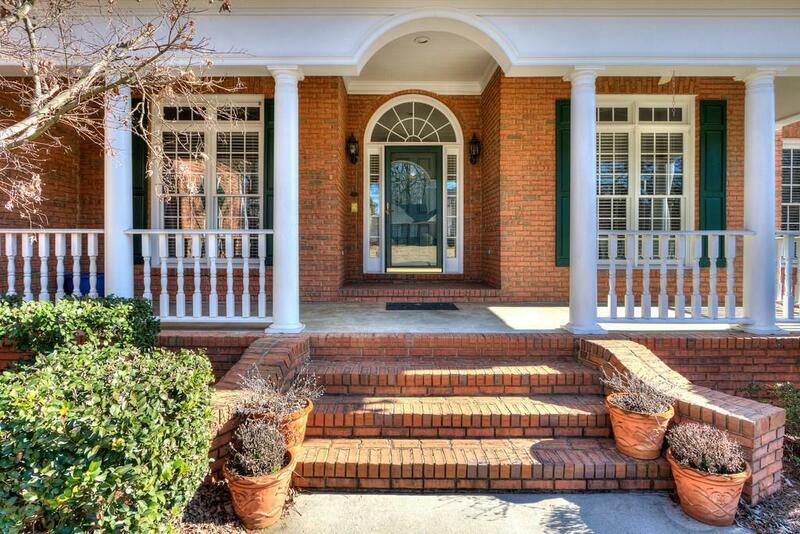 Finished basement offers additional living & lounging w/ built in bar and the "park like" backyard tops it all off with immaculate grounds, pool & flowing creek!